Hey guys, just wanted to stop by and say hi. And maybe spark up a convo about what the most effective current treatments are. Oh yeah, some of you might remember that I got a hair transplant. Here are some before and after pics. HT was performed April 2015. 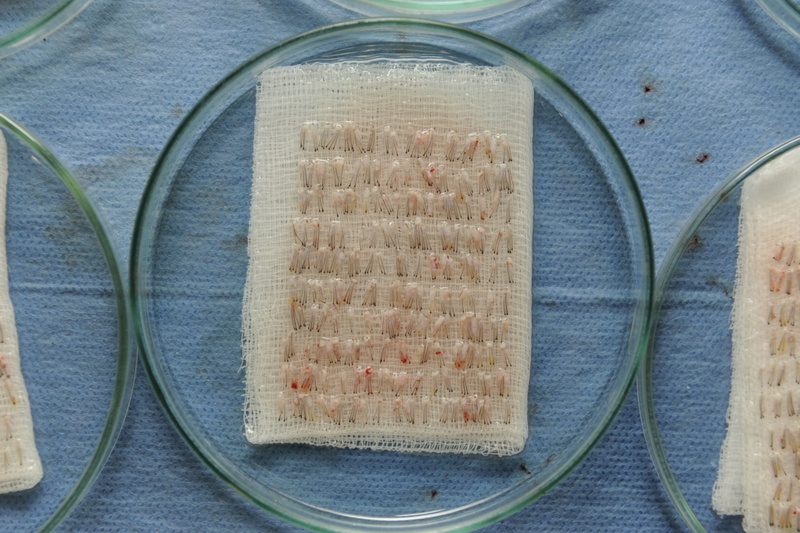 An important note- the hairs that were transplanted are miniaturizing. Not horribly bad, but in 10 yrs I bet it will be time for another. thanks for checking in SlowMoe and yes, it has been a while since your brushing days. 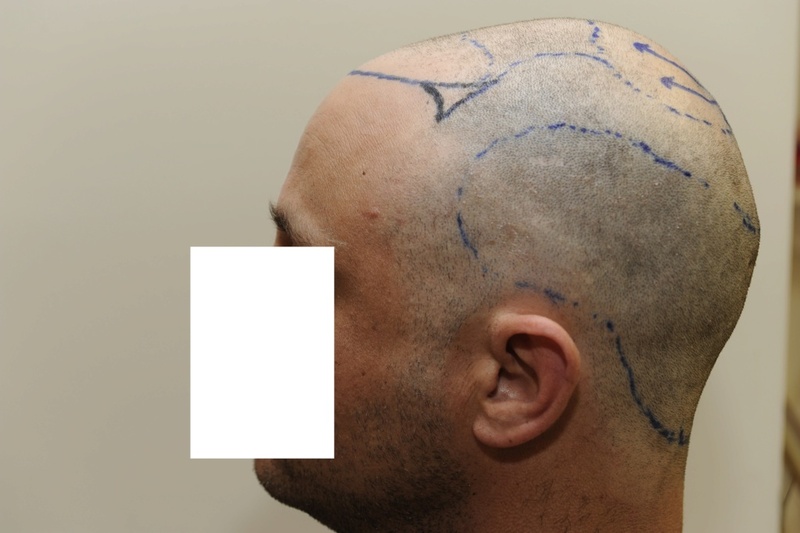 Nice to see hair on your head and the hair transplant looks good. Are you doing anything to maintain (IH6 etc.)? No man, not really doing anything to maintain. I probably should be but I try to save my extra money so when it's time I will just get another HT I suppose lol. 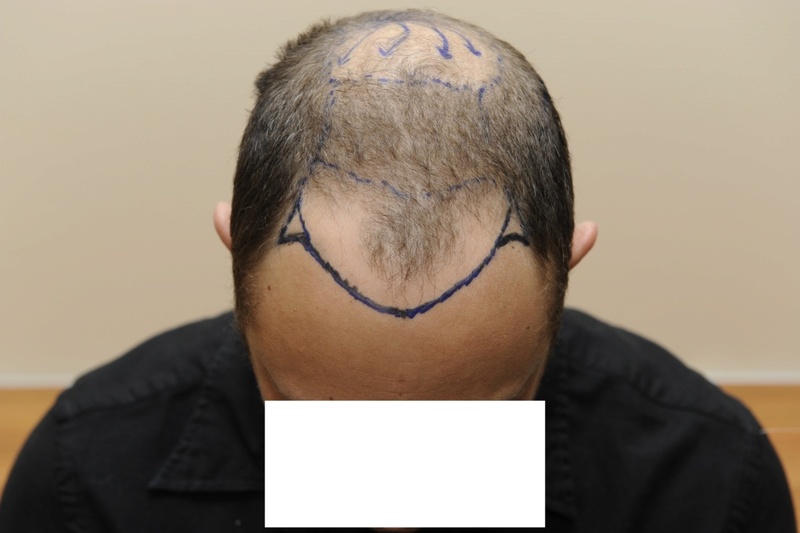 I also want to re-iterate, The follicles from the sides of your head are NOT resistant to miniaturization. This is fact. The environment in the galea area is the culprit. Lack of bloodflow/ nutrition/ buildup of 5AR. 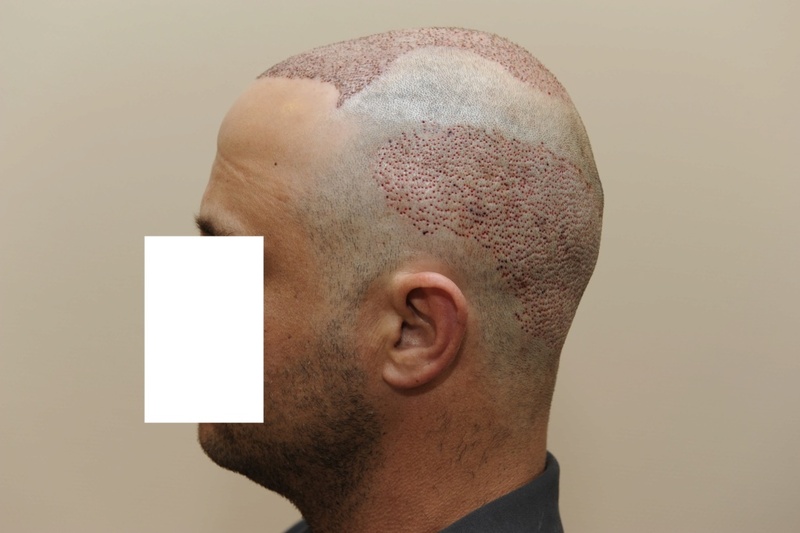 IMO all caused by lack of blodflow to the follicles AKA hypoxia. Wow, that looks really scary, did it hurt at all? johndoe1225 wrote: Wow, that looks really scary, did it hurt at all? Directo wrote: How much did you pay ? Is no one surprised to hear that the hairs from the sides of your head are not genetically immune to miniaturization? 5500 sounds dirt cheap where did you have it done? Hey SlowMoe-nice to see you back on the forum. It's been tumbleweeds around here lately. 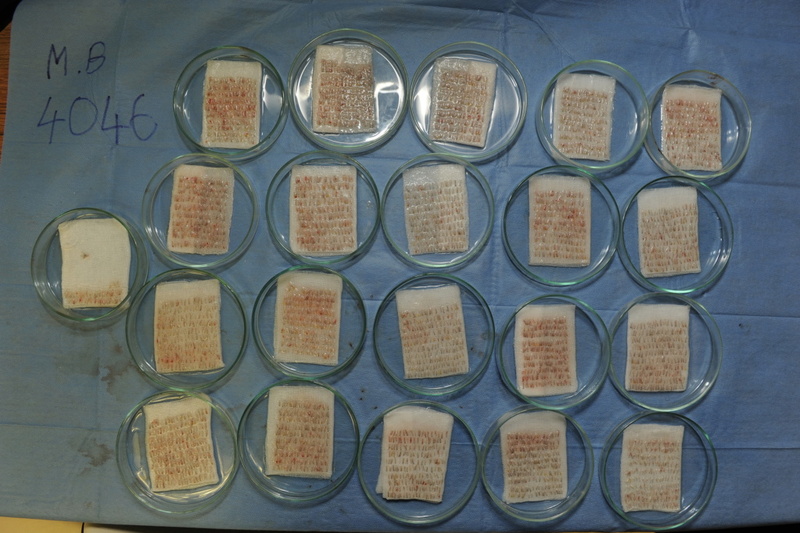 I think it's very interesting that you're finding donor hairs miniaturizing over time. It's always been a suspicion of mine & is a nice bit of evidence supporting the manuals/bloodflow/wounding etc. theories. I've been meaning to ask OMG his opinion on the subject as he's always seemed like a straight shooter. Learned from years of Finasteride that you can't count on the company selling the product to necessarily share the unvarnished truth with you. Congrats on your transplant-looks great. bocor wrote: 5500 sounds dirt cheap where did you have it done? RPM wrote: Hey SlowMoe-nice to see you back on the forum. It's been tumbleweeds around here lately. Yeah, things have slowed a bit lol. Thanks for the compliment. I notice I have chronically tight scalp muscles. Always pulling on my galea and choking off the blood. Remember the botox procedure where they injected it into the scalp muscles and it reversed balding. Bingo. One thing is for certain, the BS about donor hairs being resistant to miniaturization is fabricated nonsense. I have watched the hairs at my hairline get noticeably thinner. No doubt about it. Over the course of 4 years. SlowMoe - Congrats, nice work. I learned from OMG that HT "resistant" hairs does play out. I agree. What was your experience with the head strap you made? I saw that in Europe there's a strap like device that sells for over 250 Euro's. It appears like two blood pressure measuring devices combined that wrap around the head and increase blood flow to the scalp. CausticSymmetry wrote: SlowMoe - Congrats, nice work. I learned from OMG that HT "resistant" hairs does play out. I agree. Can you elaborate? Not sure I understand what you are saying. Well, it definitely trained my scalp muscles to stay more relaxed. Which I think is a very good thing. Problem is I started using it when I lost 75% of my hair up top and nothing was really gonna bring that back. But I do think there is merit to that type of device. For sure. Oh, and thank you. Best thing I ever spent money on I tell you. Nice, that company has a lot of good products IMO. I think that band is definitely helpful. You need to catch hair loss as early as possible because once its bald its bald IMO. Must say you have attained very good natural look after the hair transplant. 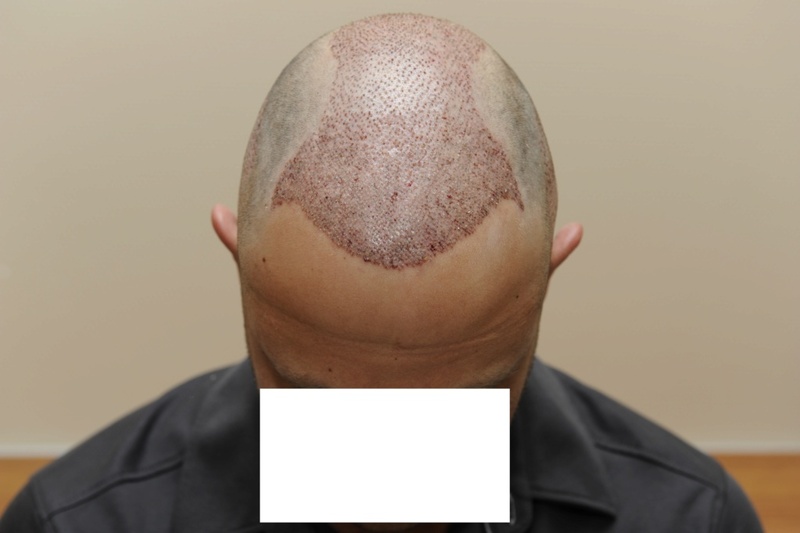 If you are facing hair loss again then when are planning to get another HT? sachink2633 wrote: Must say you have attained very good natural look after the hair transplant. 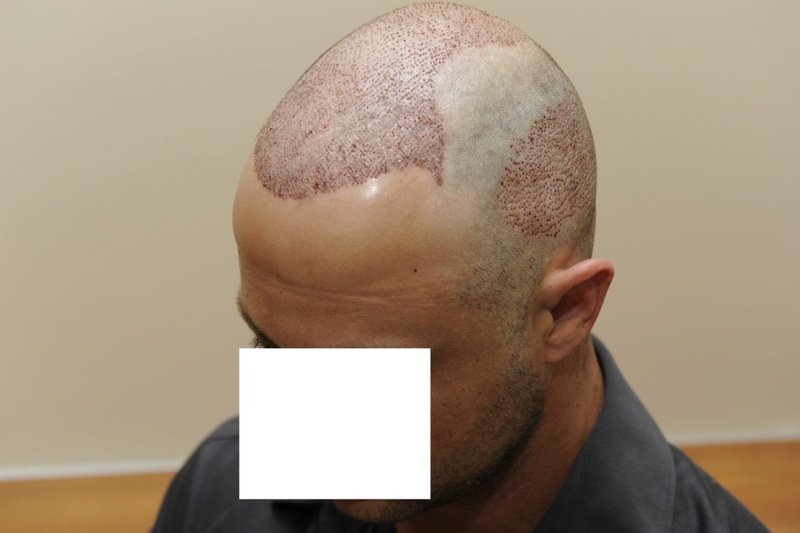 If you are facing hair loss again then when are planning to get another HT? When? I guess when I feel that it gets too thin again lol. I use concelears because I am still thin on top but when that is not an option anymore I will get another. Hoping to go 10yrs between transplants. That's considerably less than $5 a day, so if I can save an extra $30 a week I should be set. Not a problem currently so that Is the plan,'. Have you been at least maintaining with the tesla brush? Good luck with your surgery in advance. 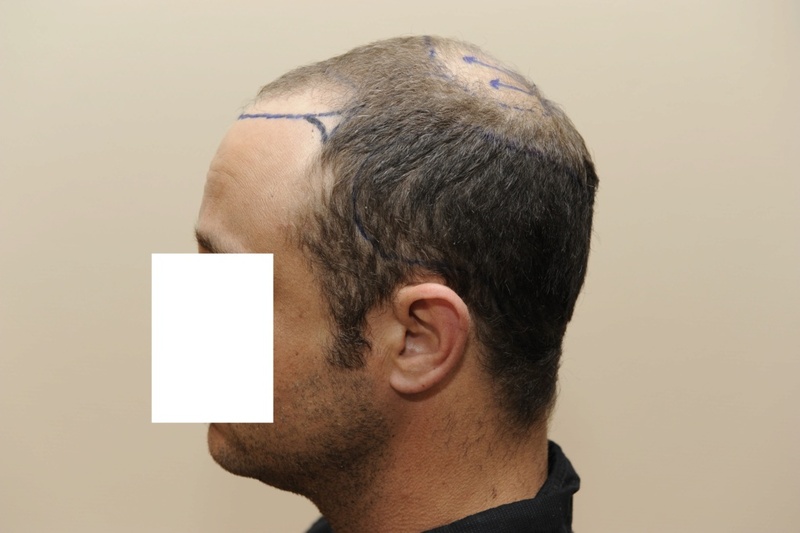 Whenever you get your second hair transplant, I hope you will get satisfactory results.